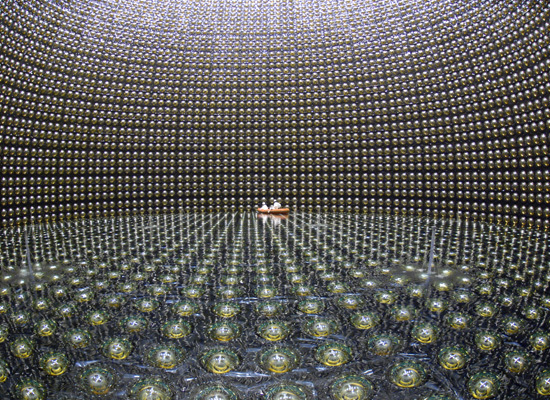 Perhaps it's worth mentioning that trillions of neutrinos are already passing through our bodies every second. But most of those are from the sun, and are not the death pangs of distant star. Every time a bell rings a supernova dies... kindof grim... but now I HAVE to KNOW! I believe this is the app: http://exoplanet.hanno-rein.de/iphone/. Features include push notification: "Sign up for push notifications so that you don't miss any new discoveries. Your phone [also for iPad and iPod] will tell you when a new planet has been found!"